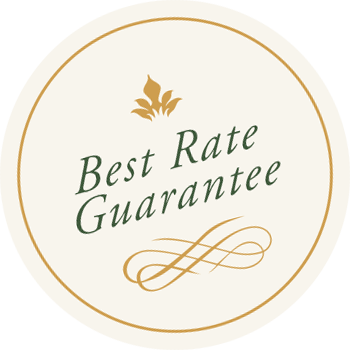 All reservations must be guaranteed either by valid credit card or by prepayment of a deposit. Reservations will be held until 7am the day after scheduled arrival time. For most reservations, our Standard Policy permits cancellations without penalty until 72 hours prior to 6 p.m. of the scheduled arrival day. Cancellations that occur after that time will be charged one night’s room and tax. Please note, however, that there may be stricter cancellation rules for special rates and special events. 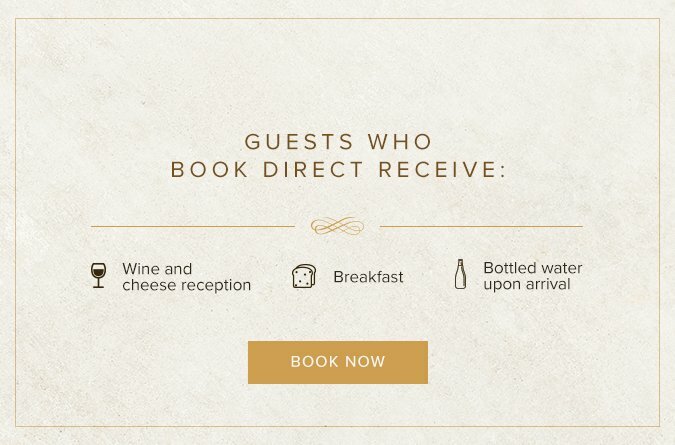 Please refer to your reservation details or call the hotel with any cancellation-related questions. Changes to reservations are considered cancellations and re-bookings. Check-in after 4:00 p.m. Check-out before 12:00 p.m. Property is completely non-smoking.